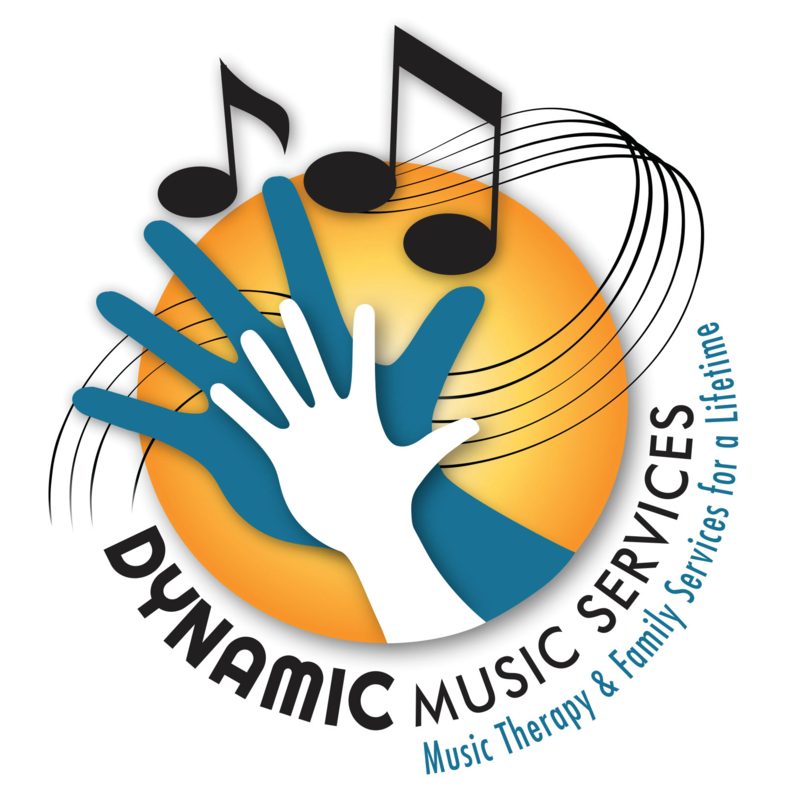 music therapist Archives - Dynamic Music Services, Inc. Originally from St. Louis, Lauren began studying music at the age of nine with classical violin and piano. She was actively involved in orchestra and private lessons growing up and discovered the profession of music therapy in high school. 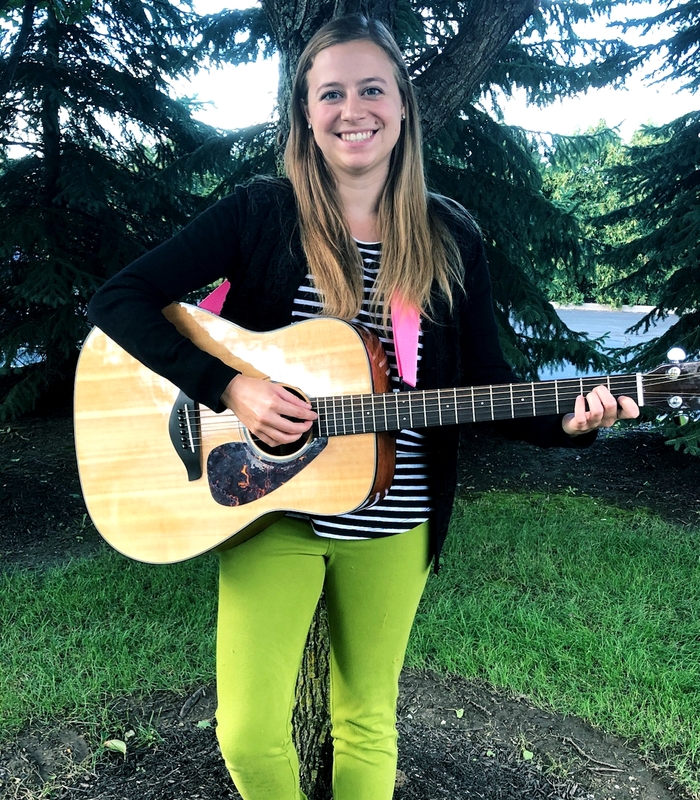 Lauren earned a Bachelor of Music in Music Therapy and a Minor in Psychology from the University of Dayton in 2017.